One of the earlier types of propaganda was religious art, propaganda on behalf of theology. Religions, in particular Christianity, have a clear idea about what art is for; “The point of art is to lend lustre and conviction to the teachings of Jesus Christ, to convince you to be a bit more like Jesus” (The School of Life, 2013). In the 21st century, my generation might associate ‘propaganda’ with war – from history lessons at school. Edward Bernays (Lucian Freud’s nephew) spent his early career as an editor and press agent before being hired by the Committee on Public Information (CPI) to build domestic and foreign support for World War I. He quickly realised that “what could be done for a nation at war could be done for organisations and people in a nation at peace” (Century of the Self, 2002) …and duly opened a ‘public relations’ business in New York City. The word ‘propaganda’ had too many negative connotations around wartime so it was decided to rebrand these methods as ‘public relations’, a far more agreeable turn of phrase for a new business in America. He made no secret of buying into his uncle’s theory that the masses were inherently irrational and subject to herd instinct. It would be up to skilled practitioners to use crowd psychology and psychoanalysis to control them in desirable ways (Bernays, 1923, 1928). Speaking of connotations, the use of words here highlighted in bold are quite telling in that they show how he thought about audiences. 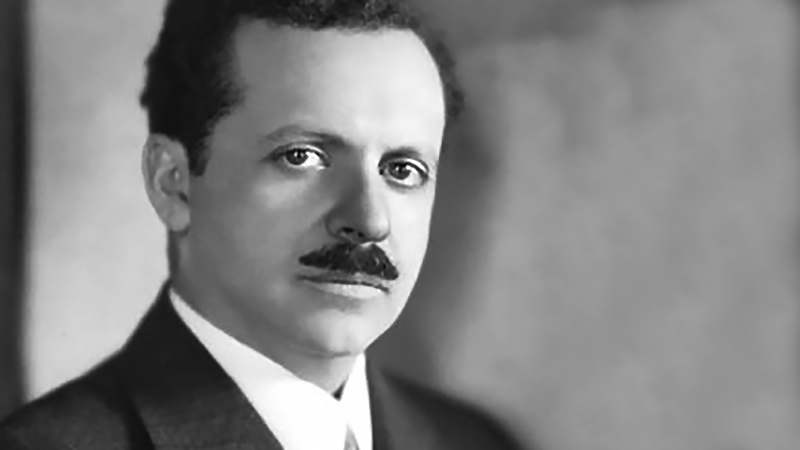 From 1919-63 Bernays becomes the go-to man for corporate giants and political campaigns who want to trade money for broader popularity and larger profits. There is no doubting his talents in building new bespoke strategies for his clients and leaving nothing to chance. Publicity stunts, product placement, focus groups, tailored ad campaigns, endorsements and preying on people’s hopes and fears all contribute to the blueprint for selling things to people to this day. Most, if not all were pioneered by Edward Bernays. When it was a taboo for women to smoke in public, the American Tobacco Company realised it could be making considerably more money if it wasn’t. Bernays was hired and staged a scene whereby a group of women would join the New York Easter Day parade and all light up Lucky Strike cigarettes dramatically in front of waiting photographers. He then informed the press that these suffragettes and feminists had called them “Torches of Freedom” thus giving them a phrase to print, containing all the emotions and symbolism of equality, liberty and freedom from male oppression. The rest is history. As the public relations business grew he realised that if you want to keep selling large volumes of products to people who already have everything, you need to change society from a ‘needs’ to a ‘wants’ culture. It could be argued that certain cultures and societies have reached a consumerism saturation point, whereby the cost outweighs the benefit. Perhaps it is time to start moving back into more of a ‘needs’ culture or look to achieve some kind of balance. From a neutral point of view, with hindsight, what have Bernays’ tactics revealed to us, in regards to research? Long-lasting societal change was achieved. Engagement through emotions and experiences calls people to action. People pay attention to things placed in their fields of vision. Having no restrictions on the medium for an output and building a bespoke strategy can achieve big shifts in public opinion and policy. Whilst on face value these can appear to be dangerous cocktails I am mixing, they are relevant, because although propaganda, public relations and public engagement exude different connotations, they see value in the same tools. What does the stock knowledge of humans, culture and society look like if the curator of research, whose aim would be to inform, inspire and innovate, not just sell, repurposes these methods? The curator of research can be to the research community what Bernays was to American corporations. Bernays as an artist-curator. Bernays with a moral compass. What would he do if he worked for the public sector?